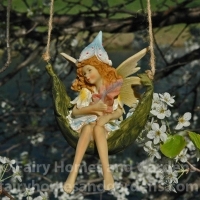 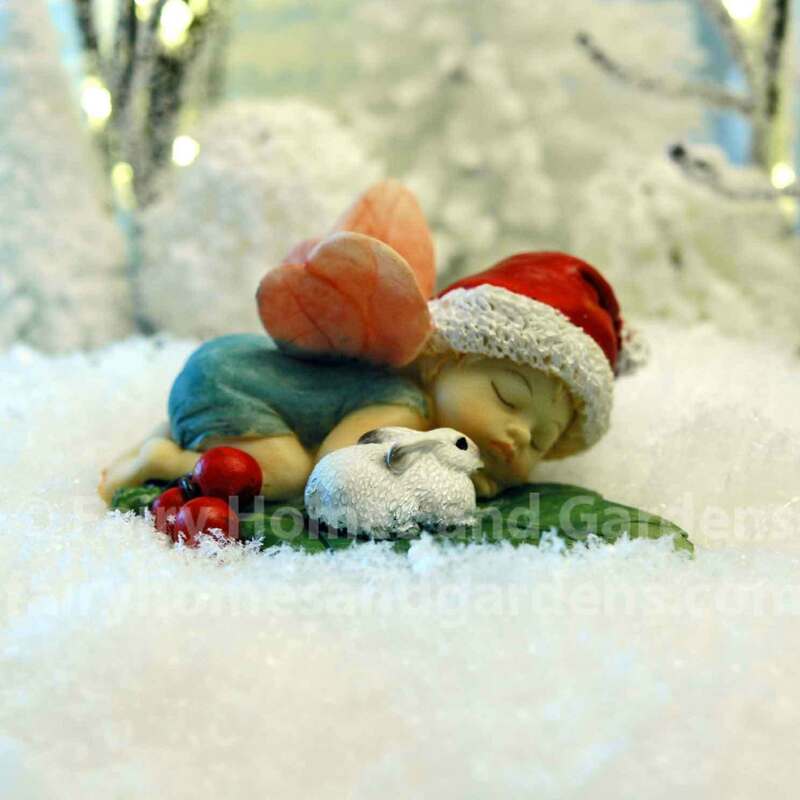 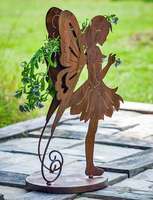 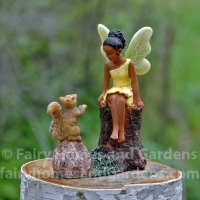 Fairy Homes & Gardens is your one-stop shop for fairy garden accessories and supplies, to create a magical outdoor experience in your own backyard. 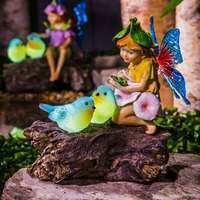 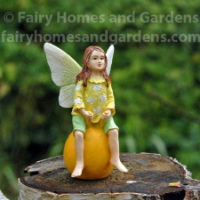 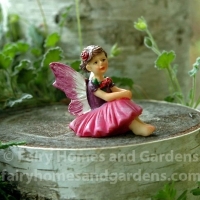 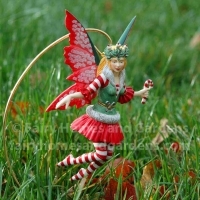 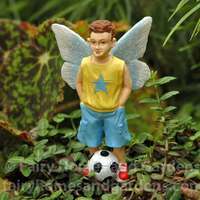 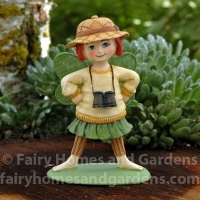 With whimsical creations for adults and children alike, our miniature garden fairies and yard gnomes are designed with magic - and durable, colorful resin so they'll keep their vibrancy for years to come. 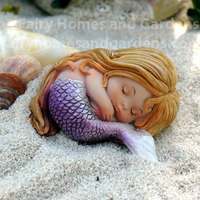 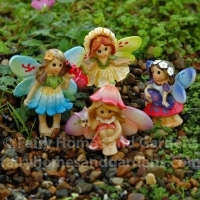 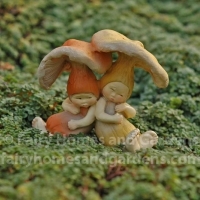 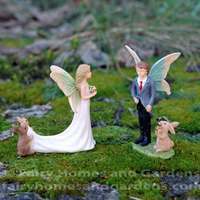 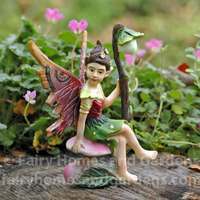 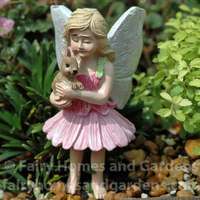 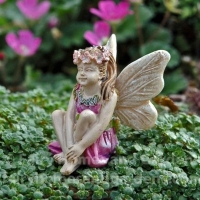 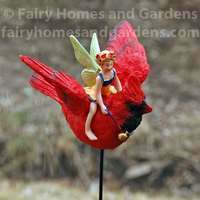 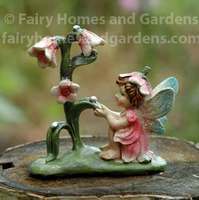 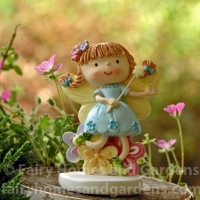 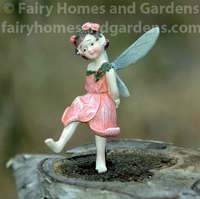 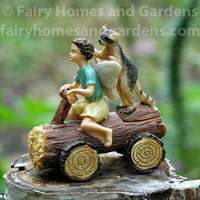 Each fairy garden piece is created to occupy a special space in your indoor or outdoor garden, or on your city terrace. 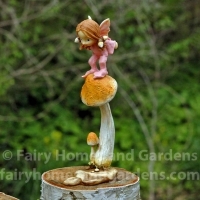 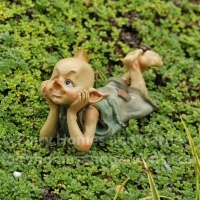 Every fairy garden is as unique as its creator - so we offer an extensive selection of miniature fairies and yard gnomes so you can stretch your imagination, and build a fairy garden that reflects your vision. 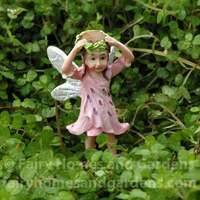 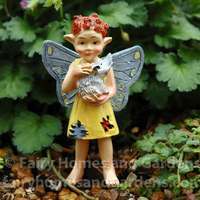 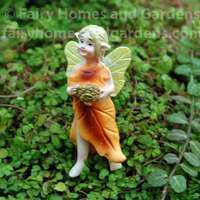 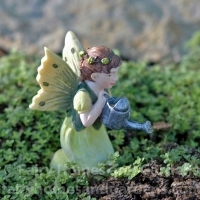 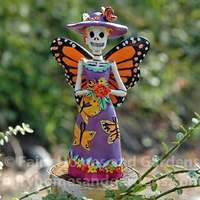 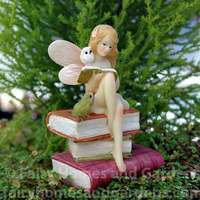 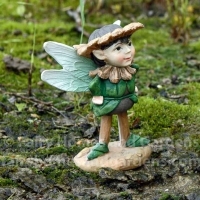 Choose from baby garden fairies, Day of the Dead fairies, add fairy pot huggers, or find a favorite Cicely Mary Barker Flower Fairy, Fiddlehead Fairy or micro miniature Garden Fairy for a tabletop terrarium. 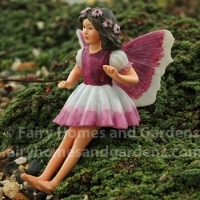 Have a new baby in the family, or want to help your daughter, granddaughter or niece start their own fairy garden collection? 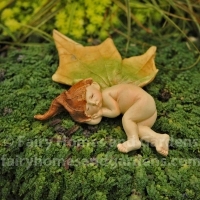 Our collection of baby fairies is a perfect, and charming, place to start. 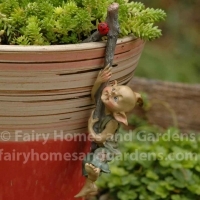 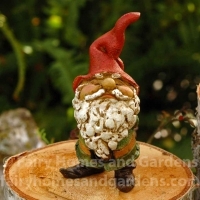 Sons, grandsons and nephews may prefer our collection of funny garden gnomes - each with their own personality, adding a little bit of mischief to your fairy garden. 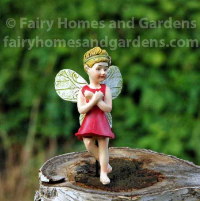 If this is your first time building a miniature fairy garden, or if you're adding a new piece to an established collection, Fairy Homes & Gardens has everything you need to create something meaningful, magical and joyful.